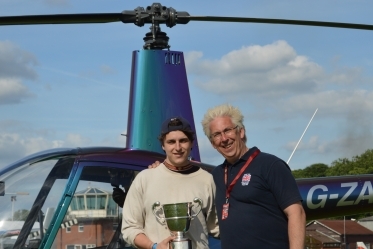 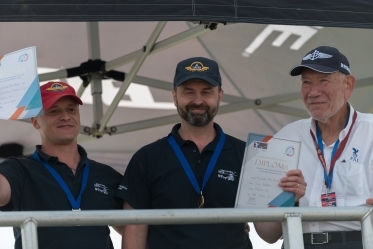 The Helicopter Club of Great Britain was awarded the honour of hosting The Queen's Cup Air Race 2017 by the Royal Aero Club of the United Kingdom. 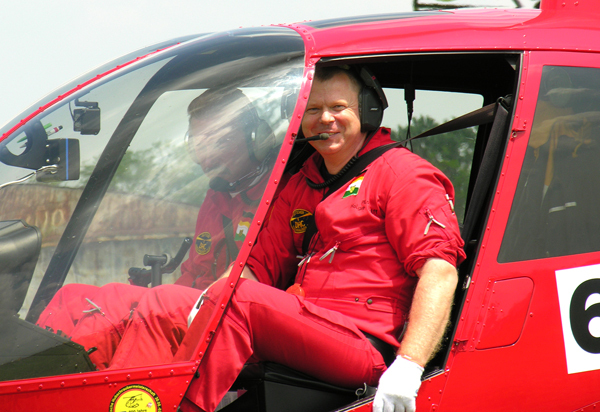 Look up for pilots and see all the history of their results. 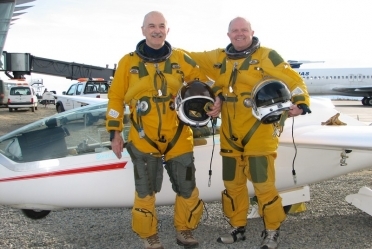 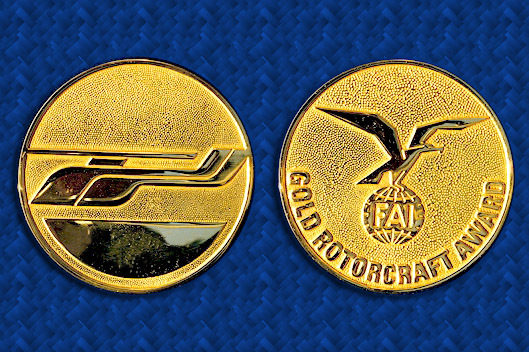 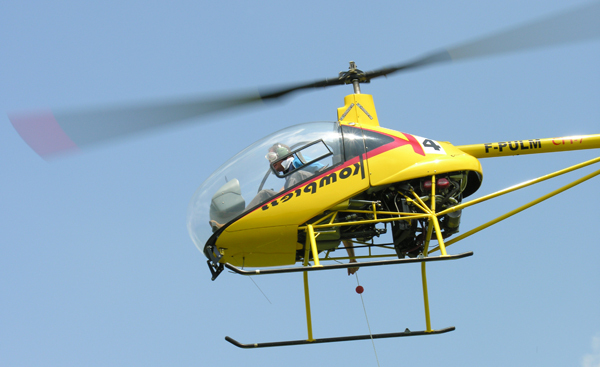 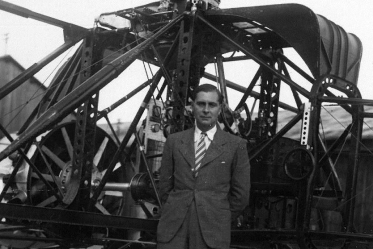 Browse the list of the FAI Gold Rotorcraft Medal recipients. 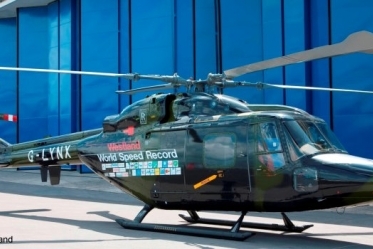 Check the all the records and claims for rotorcraft.